Why See Dear Jack, Dear Louise? Pioneers of the Regional Theater Movement of the 1950s, Washington's non profit Arena Stage Theater continues to champion both local and national talent in its latest 2019/20 programming, which also happens to be its 70th Anniversary season! Celebrating stories of those who fight in revolutions, uprising, wars and in the courtroom, the season continues with Tony and Olivier Award-winning playwright Ken Ludwig's hilarious and surprising new work 'Dear Jack, Dear Louise'. Telling the real story of the wartime romance of Ludwig's own mom and dad, the play chronicles their remarkable courtship. 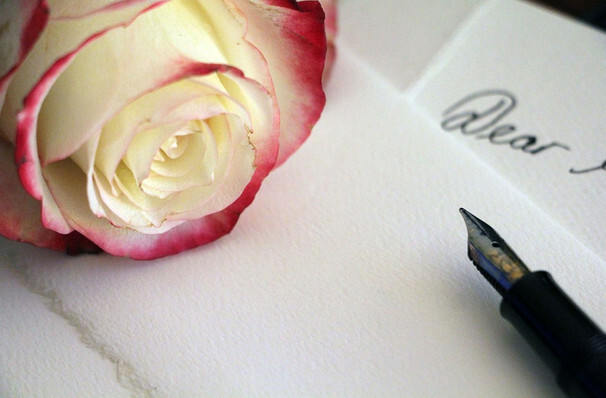 The young Jewish lovers, he an army captain stationed in Oregon and she an aspiring actress in New York, become ardent pen pals when they meet by letter. As the World War II continues to rage on, the pair fall in love, but are kept apart by their circumstances. Joyful, deeply moving and triumphant, it is a testament to the human spirit and above all love. Seen Dear Jack, Dear Louise? Loved it? Hated it? Sound good to you? 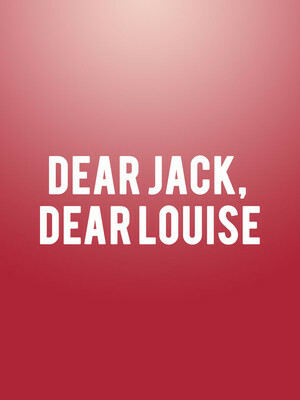 Share this page on social media and let your friends know about Dear Jack, Dear Louise at Kreeger Theatre.